Keeping you up to date with all the latest Vision news and gossip! The UK's largest Windpost Project is awarded to Vision. Project Dove, Tutbury have contracted Vision to fit Windposts and Restraints. Vision's success demand more staff - Vision increases its number of fixing teams and introduces qualified welders. Vision sponsors Brick Awards - Vision are proud to have sponsored a table at the prestigious Brick Awards held in London. Vision has been awarded the windpost & masonry restraint package on Project Dove, Tutbury for Caxton Builders. Project Dove is a large new build coffee works for Nestle. There are circa 700 nr 180mm x 180mm x 10mm SHS Posts ranging from 2.7m long to 9.5m long. Various specialists lifting and access equipment is required for these works due to weight & length of the posts and the logistics of the project. A tight programme means 3nr fixing gangs are required to hit target dates. Vision is also installing the framecramps & head restraints. 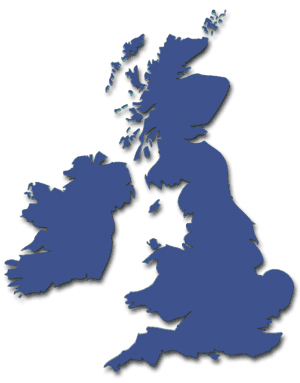 Due to demand Vision have trained up 4 more fixing gangs and introduced them into the field. These fitters are all CSCS approved and are fully qualified to operate MEWPs and erect towers under IPAF & PASMA. We have also extended our workforce to having 4 nr qualified welders on board, this will help keep the sites moving with on site fabrications without the delays of sending material back to manufacturers. These operatives are all qualified in welding stainless steel. 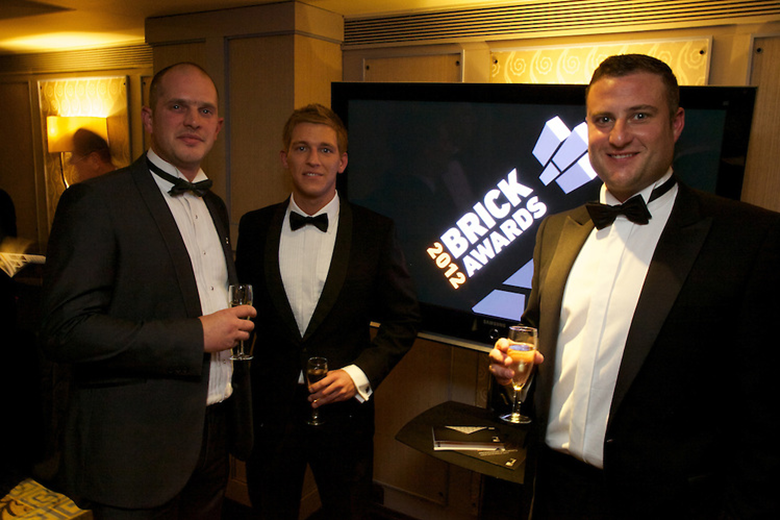 Vision was proud to sponsor and attend last year’s BDA Brick Awards in aid of CRASH, the event was held on 14th November 2013 at Grosvenor square, London. The annual Brick Awards is one of the longest established and most widely respected design awards in the UK. The Awards recognise excellence in design and construction using brick. Each year hundreds of entries are submitted and 16 prestigious trophies and more than 100 certificates are issued to the successful projects. The architect/designer, brick manufacturer and specialist brickwork contractor are all acknowledged on each project. Vision was the proud sponsor of the casino where all proceeds from the evening go to CRASH which is a practical charity addressing the issues of homelessness by harnessing the skills, products and goodwill of the construction and property industry to improve hostels, day centres, night shelters, training centres and move-on accommodation, for frontline homelessness agencies who work directly with homeless people. Vision has recently introduced a new and exclusive fixing system that will revolutionise the way restraints are fixed to steel. The system uses an exclusive method of fixing restraints that does not involve "shot" firing. As a result we can now offer a single price rate for fixing frame cramps to any steel, whatever the thickness. You benefit from a more cost effective solution for your project requirement. You can manage the costs better knowing that the thickness of your steel won't have any effect on your costs for fixing. Vision Construction has been the first and only company to be awarded "Approved Installers" status from ACS. Vision has undergone rigorous training and assessment to be awarded the certification, which is a testament to the hard work and commitment they show to high quality standards. "Vision overcame ever changing detail issues due to size and specification requirements of the client. With this in mind I would have no problem working with Vision in the future"